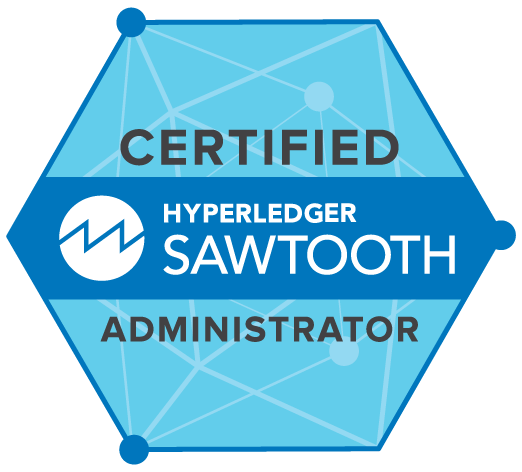 The Certified Hyperledger Sawtooth Administrator (CHSA) will be able to effectively build a secure Hyperledger Sawtooth network for commercial deployment, including the ability to install, configure, operate, manage, and troubleshoot the nodes on that network. Register now, review the course topics, take our FREE Intro to Hyperledger course. We will notify you when the certification course is available.